The mystery team is at it again! This time the six good friends travel to the land of mystery and intrigue- -Tibet- -via Nepal and Bangkok. Having started their journey, but not even out of America yet, they are drawn into a search for an ancient Dorje - - a scepter - like object used during Tibetan Buddhist prayer services. The Dorje, however, quickly becomes the least of their challenges. Fertile with information about Asian medicine and spirituality, this book is presented in a light and humorous fashion through the minds and hearts of single, married, male, female, lay, and monastic characters. The great religions of the would are also represented - - and a hopeful agnostic familiar to our readers is an integral part of the action as well. 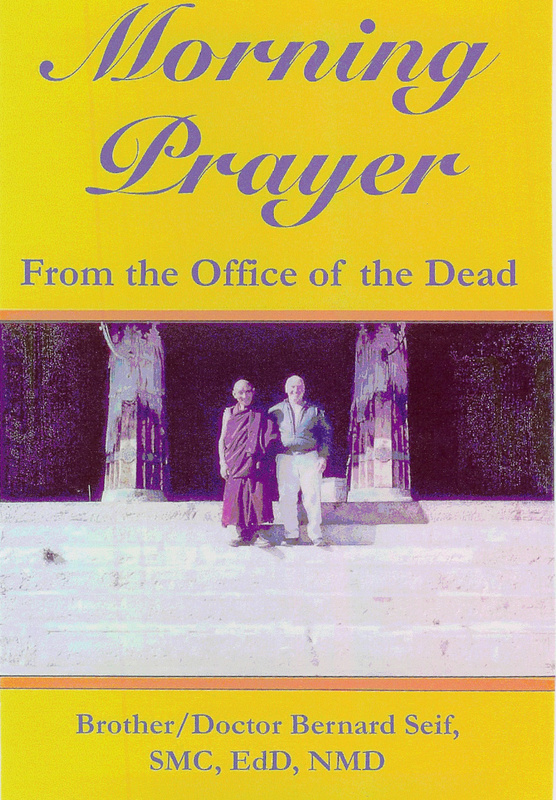 Third in the Office of the Dead series, Morning Prayer is a complete monastic murder mystery containing, characters which develop out of the first two complete books: Office of the Dead and Vigils. Experience friendship and danger through the psyche of a Christian monk / doctor, along with his friends, as he connects with Tibetan Buddhist monks and nuns for some continuing education credits that he will never forget. Enjoy your trip to Tibet - - a Kingdom also known as the Top of the World!